Businesses use safety glass in many commercial applications from skylights to storefronts. 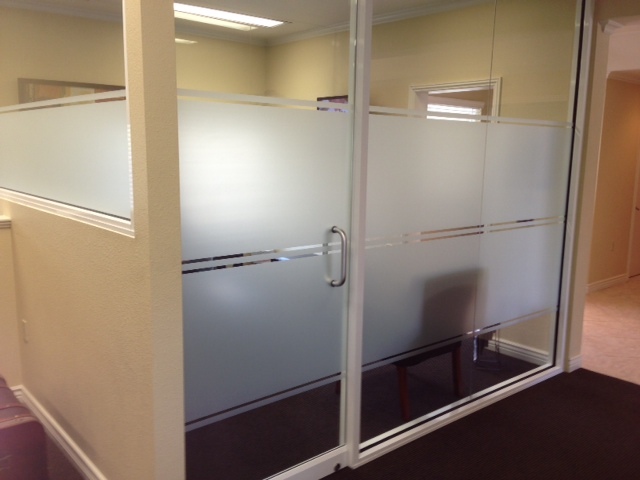 Also referred to as safety glazing, safety glass comes in two primary types: laminated and tempered glass. The importance of safety glass to a commercial business includes employee safety and customer liability considerations. Breaking glass often results in large shards with dangerously sharp points and edges. Safety glass and glazing prevents those large dangerous pieces. Tempered glass causes glazing to fracture into small pieces, while laminated glass prevents the broken glass from becoming airborne. These are over-simplified descriptions, but they illustrate why safety glass is important. A commercial business has to keep the welfare of their customers in mind. Installing safety glass is one way to accomplish that, reducing the liability of the company in the process. From the standpoint of liability, insurance companies see safety glass as a necessity. Because it will reduce potential claim values, businesses who install safety glazing pay lower insurance premiums. In this way, installing safety glass does more than protect life and property; it also protects the business owner against costly claims and lawsuits. 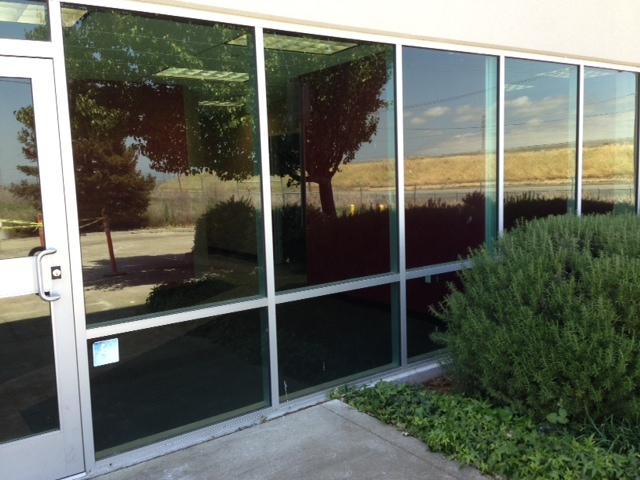 California state building codes determine when and where safety glazing should be used in commercial buildings. These codes include such details as the distance away from an entry, the height from floor to the base of the pane, and more. Top-rated glass companies like Dan’s Glass keep up-to-date on building codes to make sure that our customers are legally and professionally protected. Businesses are not required to replace existing glass to meet current codes, but any remodeling, repairs, or construction will entail upgrading as part of the process. Safety glass protects against more than breakage. Safety glass, especially tempered glass, is more resistant to extreme heat, vibration, and impact. No matter where it is used, the objective of installing safety glazing is to protect the people in the vicinity of the glass. 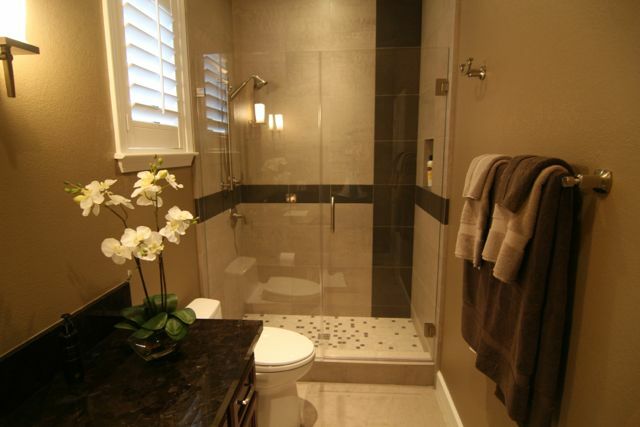 From tub enclosures to transom windows, safety glass is the best way to avoid serious cuts and damages. 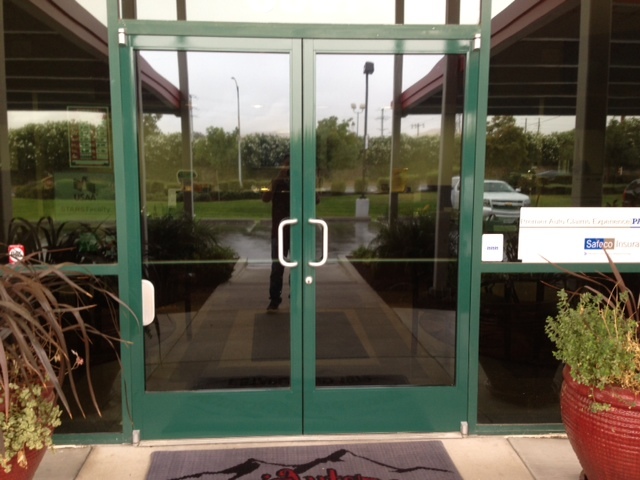 Dan’s Glass specializes in safety glass for both residential and commercial customers. If you are located in Concord, CA or anywhere in the San Francisco Bay Area, Dan’s Glass is your professional source for safety glass. We have been building our reputation as responsible, dependable glass experts since 1979 and would be happy to put our experience to work for you.